Joann's extensive knowledge of Gainesville and its Real Estate market enhances her ability to effectively serve her clients. She has lived and raised her three children here in Gainesville for the past 40 years. 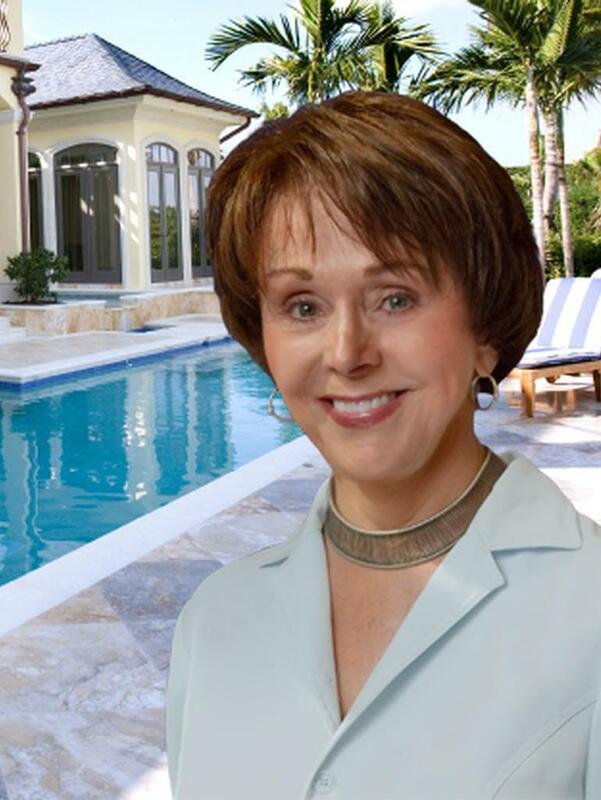 For the past 37 years, she has been assisting clients buy and sell their homes. Real Estate is not just a job to Joann; it is also her passion. She sincerely cares about each and every client. Her greatest joy comes when buyers are "bursting with excitement"when they find that perfect home. They are just not clients, but they also become lifelong friends. Her motto, "People don't care how much you know until they know how much you care"... is very real to her. For 40 years Joann has lived and raise her three children in Gainesville, Florida. For the last 37 years, she has been listing and selling homes. Consistently a Multi-Million Dollar producer. Joann was a member of the prestigious Coldwell Banker Sales Associate Advisory Council in 2010 and one of just 20 Coldwell Banker sales professionals from the United States and Canada invited to participate. In 2010, Joann sold over $11,000,000 worth of property, earning her recognition as a member of the Coldwell Banker International President's Elite. This award is given to the top 1% of Coldwell Banker agents nationally. Member, Multi-Million Dollar Congress Consistently Since 1981. Selected Coldwell Banker's President Circle 22 years (top 2% of more than 55,000 Sales Associates throughout North America). Invited to attend Coldwell Banker's Elite Retreat 19 years. Invitees are chosen from the top agents in Coldwell Banker worldwide. God has blessed me with a wonderful family. Three children, two sons and a daughter; and six grandchildren who are the joy of my life. When it came time to list my new homes, there was no question who I would choose for my REALTOR. Joann helped me with the purchase of my home years earlier and always acted in a very professional manner. She has a "client-first"approach and kept my best interest at heart. Most importantly, I just felt comfortable and secure with her guidance. She has treated me as more than just a client, rather as a member of the family. I trust Joann wholeheartedly and would highly recommend her to anyone looking to buy or sell their home. Joann is the consummate professional! We have bought and sold with her seven times in the last 10 years. Her experience and attention to the things that matter, from contract to close, will give any buyer or seller the confidence that they are getting the best. As a C-Level Executive, my demands are sometimes över the top", but Joann has never fallen short of our expectations. Alan and I want to thank you for all your help in purchasing our new home. You are such a professional! We felt safe and confident in your hands which eliminated a-lot of stress for us with a second move in 8 months. Not to mention the fact it was over the Thanksgiving and Christmas holidays. Thanks for everything. We would recommend you to anyone. Warmest Regards! On behalf of Harding University, its faculty and particularly its students, I would like to thank you for the thorough and efficient services that you provided in a professional manner in the sale of our two houses. Donald, our General Counsel, has related to me how he very much appreciated the manner in which you assisted us in the sales of these houses. We listed the house with you on April 1, a contract was drawn up on MAy 2, and the closing date was on May 28-- that spells "miracle worker" to us. Joann was so helpful when we bought our house ten years ago, that I regularly recommend her to my friends and colleagues. She really works well with clients to find the houses they want, whether it is $70,000 or $700,000.